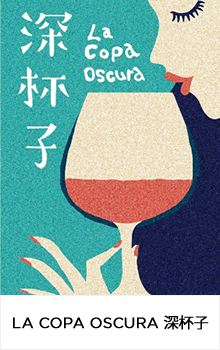 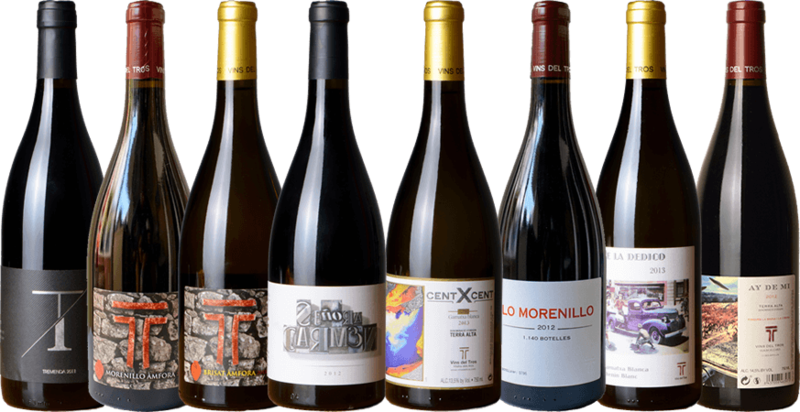 In the ninth edition of B-Style magazine, published bimonthly in Russian and English and addressed to tourists visiting Barcelona and Madrid, there was an article about our wine Tremenda. 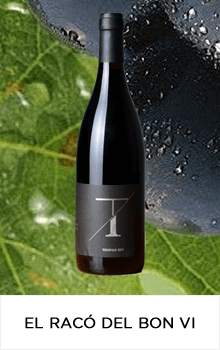 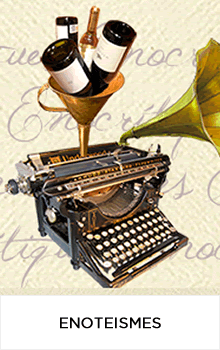 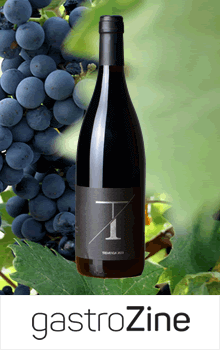 The Vins del Tros project was created in 2009 by Joan Ramon Bada, winemaker, and Josep Arrufat, vintner. 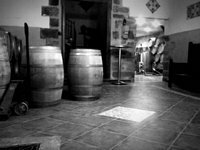 Both were born in Vilalba dels Arcs, have been friends from childhood and are passionate about the vineyards and wine from their land. 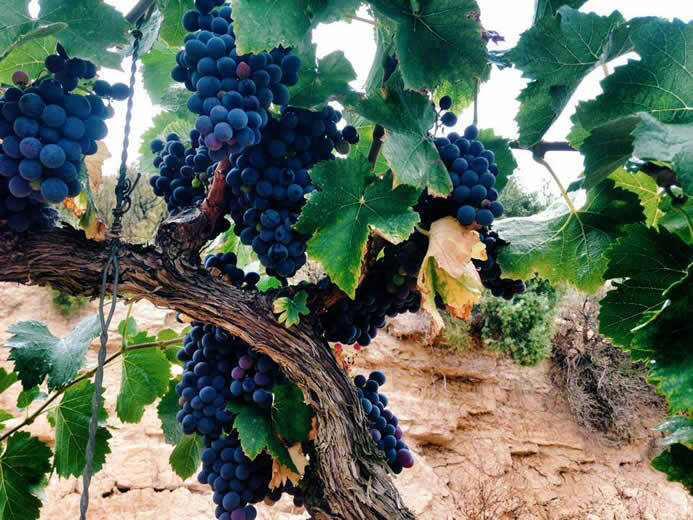 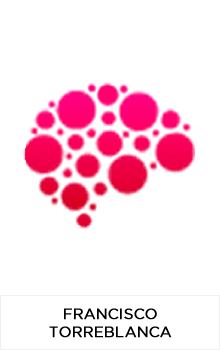 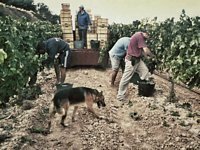 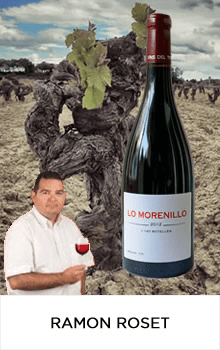 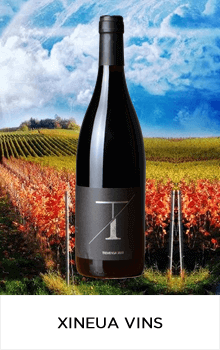 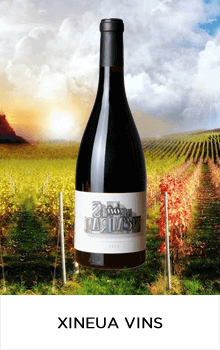 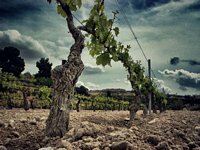 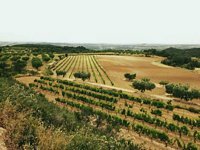 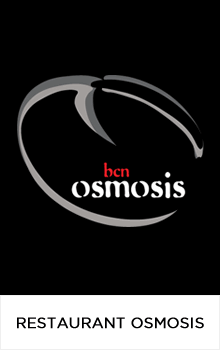 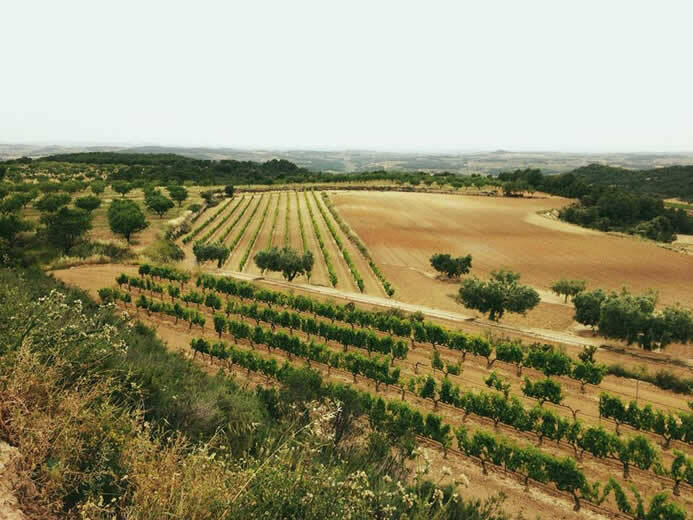 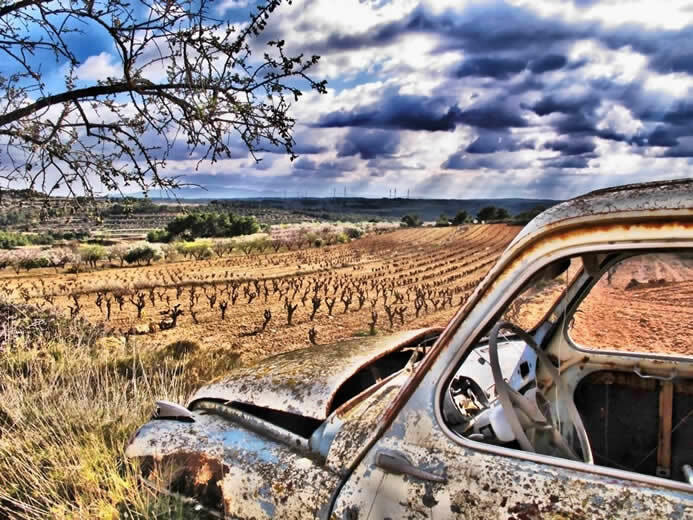 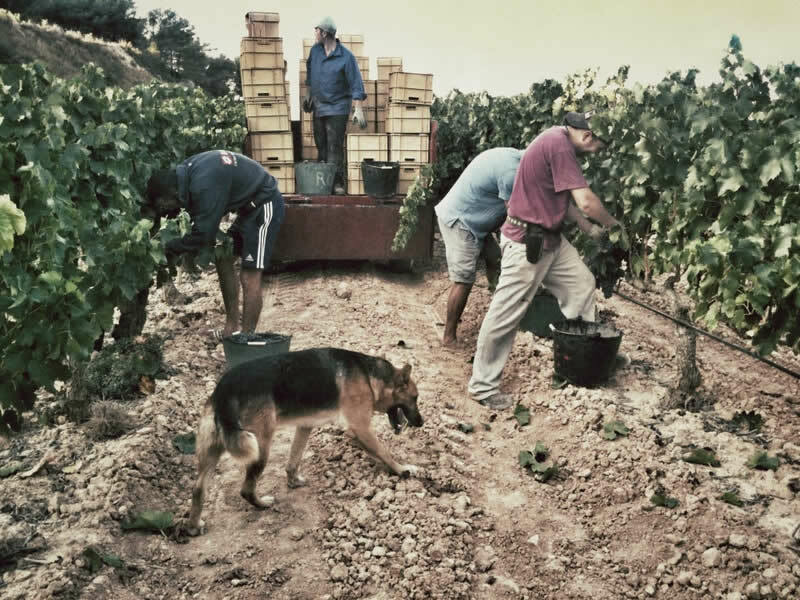 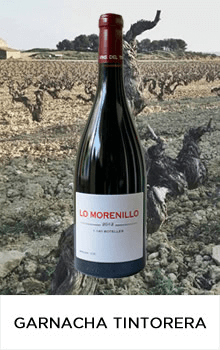 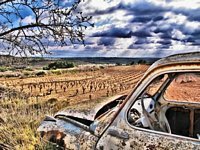 Together, their main objective is to produce wines that represent the distinctive characteristics from the region where they are made in the Terra Alta, by using the old vines of Red and White Grenache, the two main traditional local varieties. 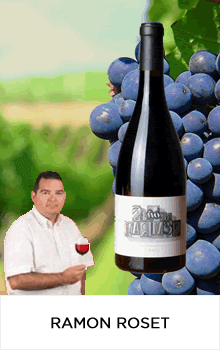 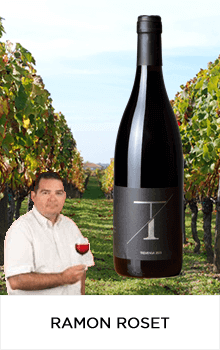 Finally, in late 2012, another wine culture enthusiast from our country, Xavier Orobitg, joined our team, bringing his extensive professional experience to this exciting project. 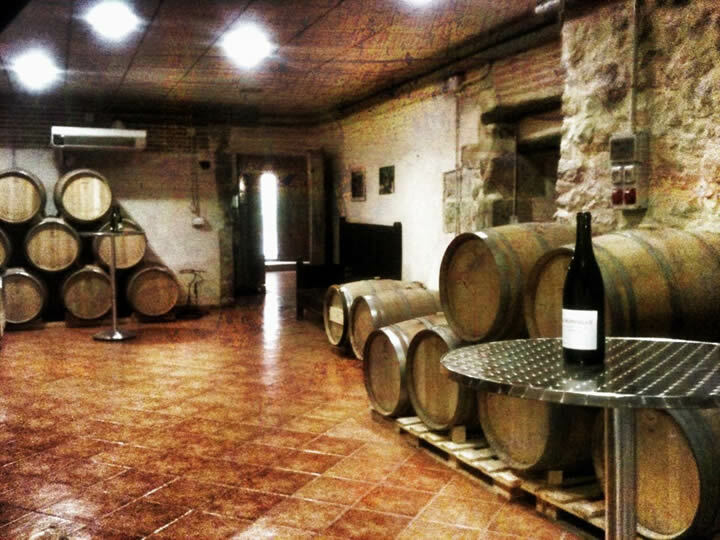 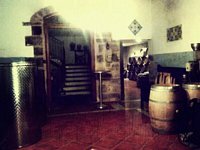 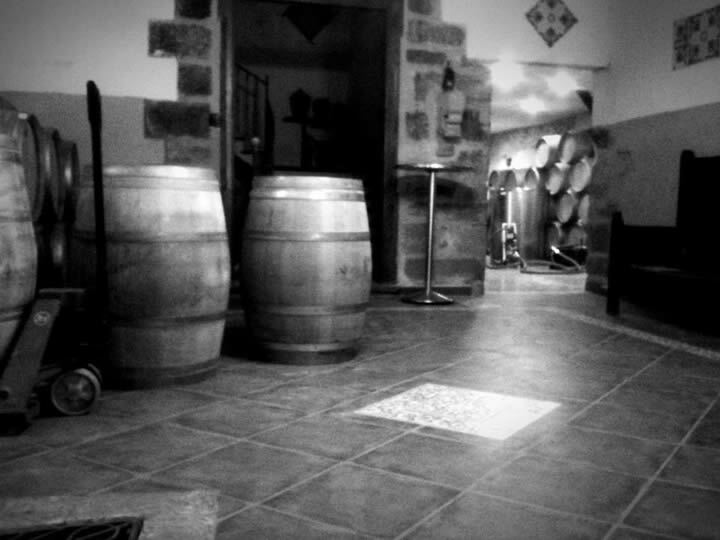 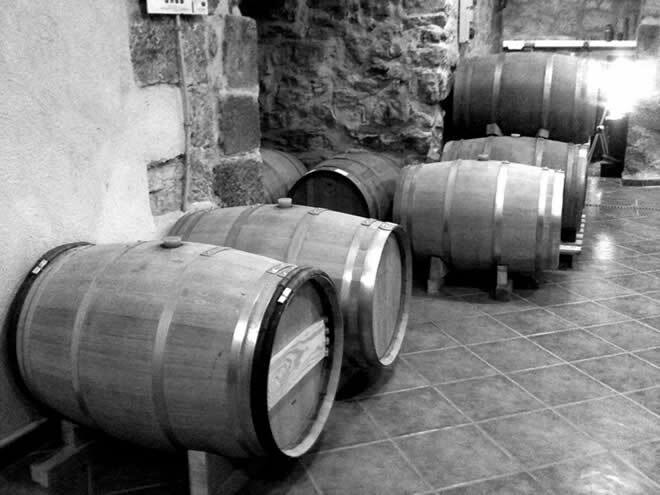 Our cellar is located on the main level of one of the most emblematic country homes from Vilalba del Arcs: casa “Granyena”. 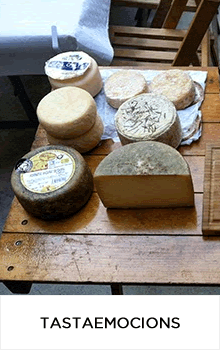 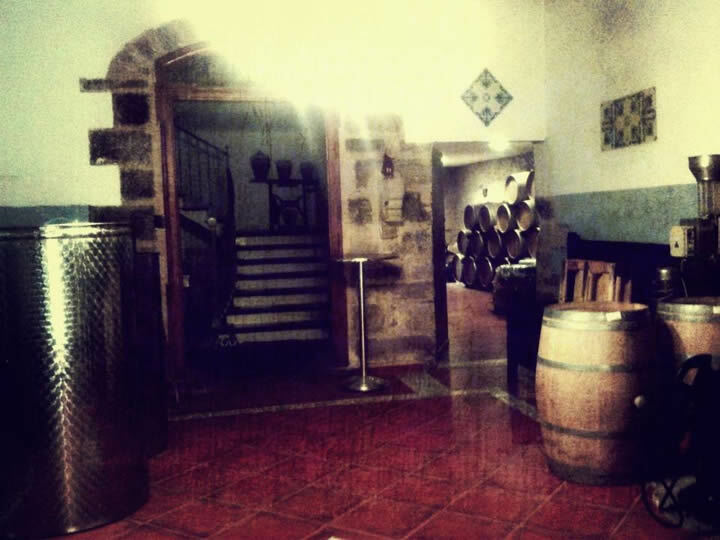 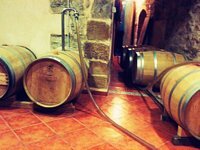 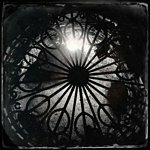 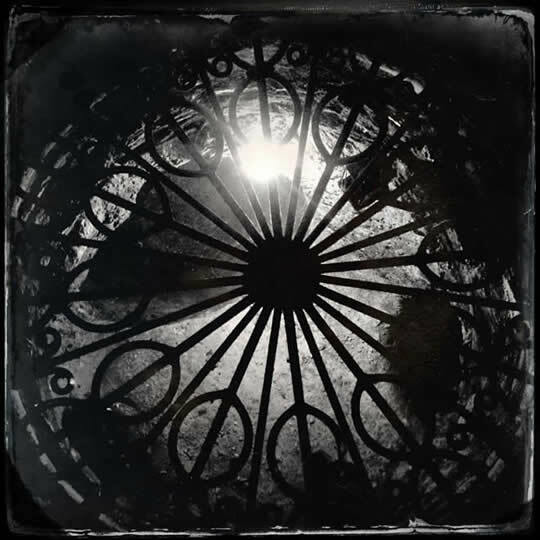 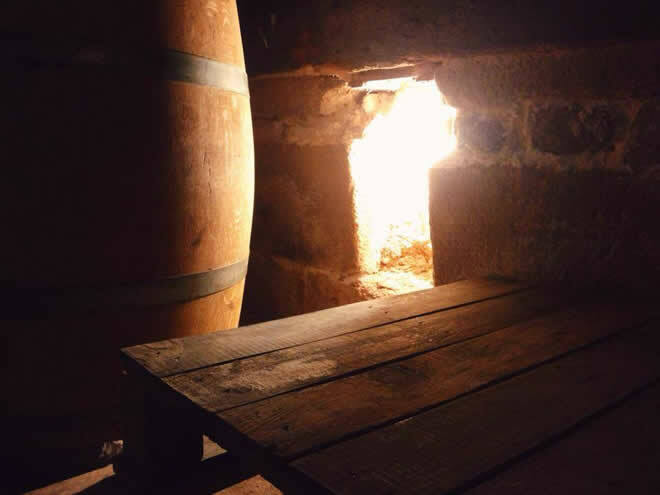 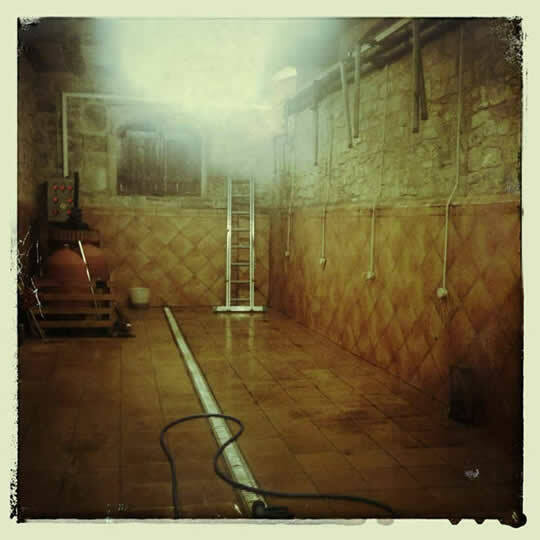 The cellar is situated right in the middle of the historical village and surrounded by narrow streets and various buildings with stone walls that all add to its beauty. 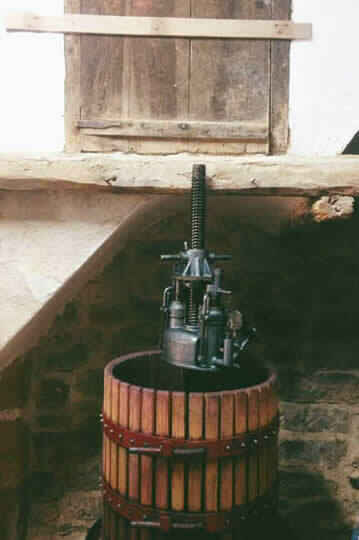 This home has been associated with wine making since it was built, as can be seen in many different details within the home. The fact that the whole home is completely surrounded by thick stone walls allows for the inner temperature to be almost the same all year round, independent to what the outside temperature may be. 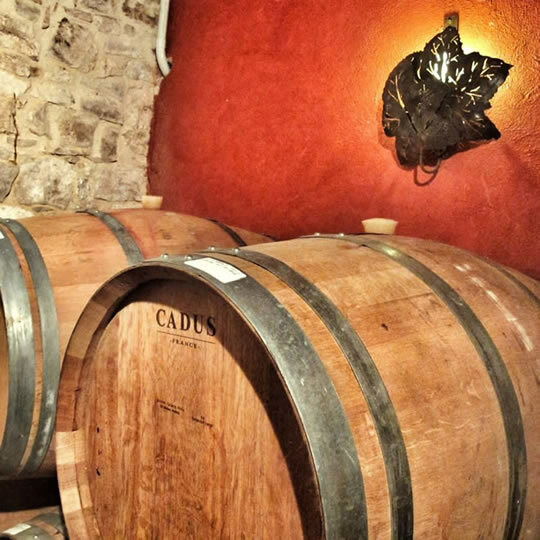 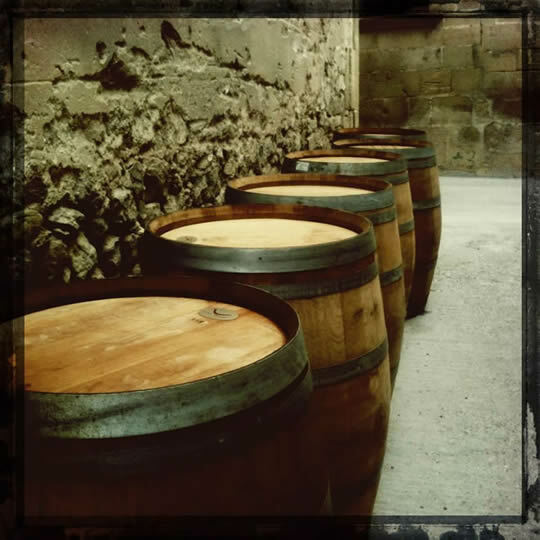 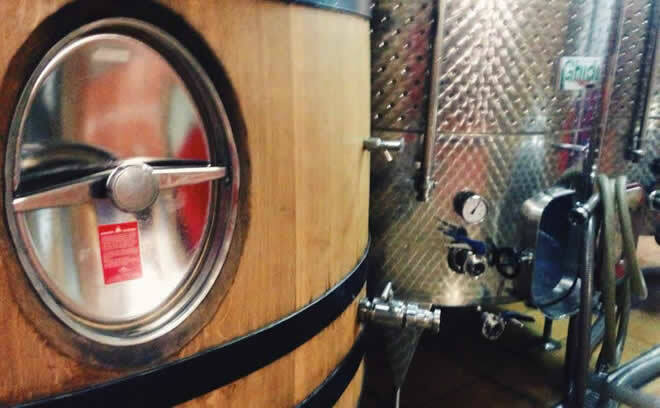 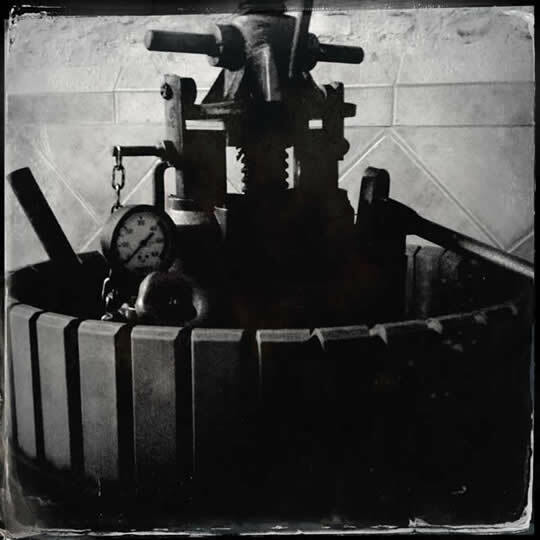 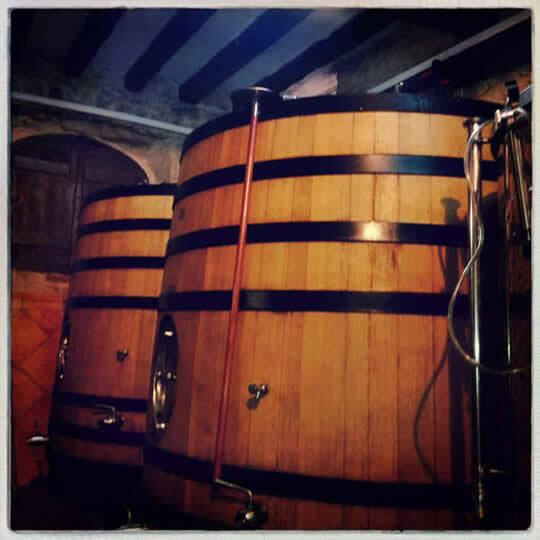 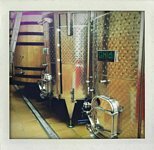 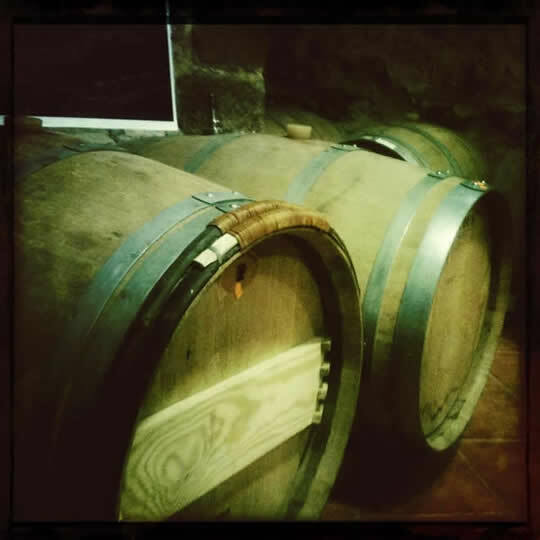 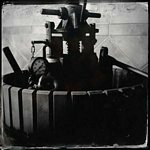 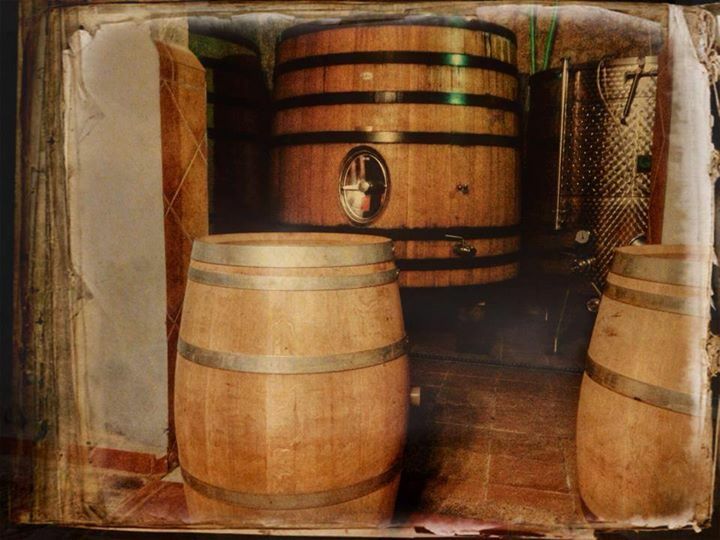 As for the wine making process and it's aging, at Vins del Tros we have on one side, French oak barrels with a capacity of 225 and 500 litres as well as various French oak tanks with a capacity of 4000 litres each. 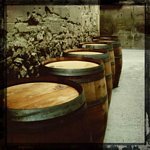 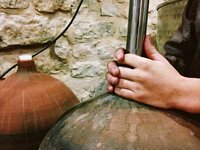 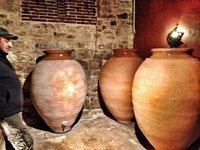 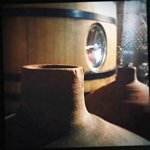 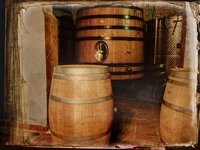 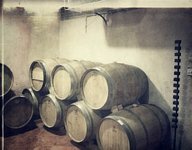 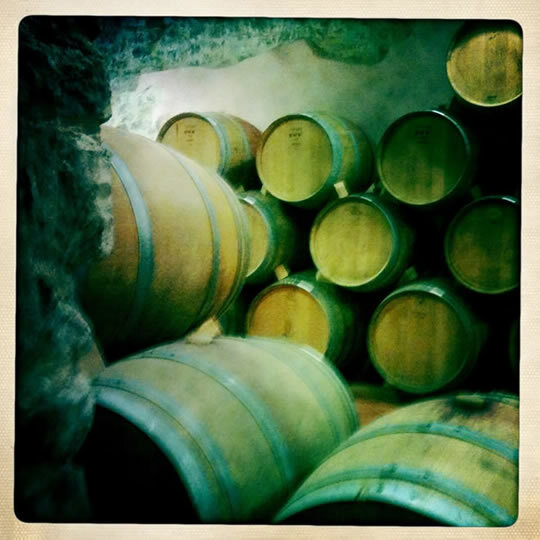 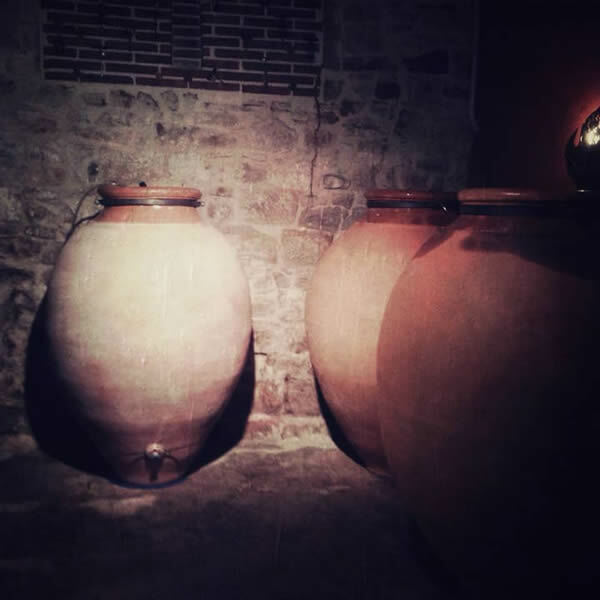 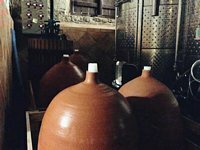 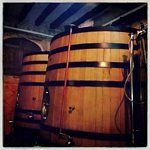 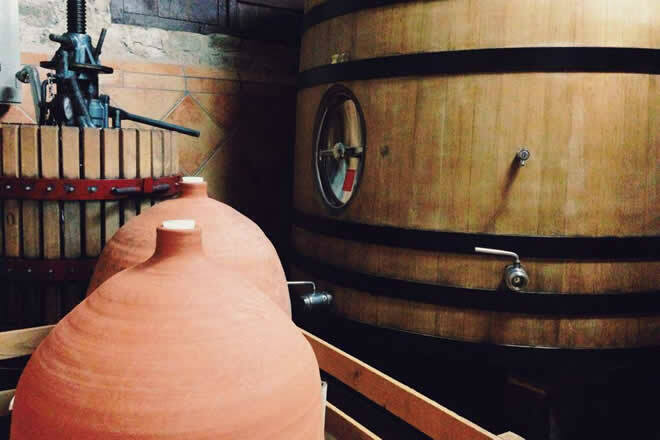 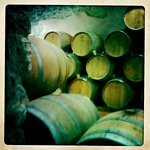 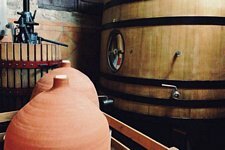 We also strongly believe in the process of aging the wine in large clay pots, both for the red and white wines. 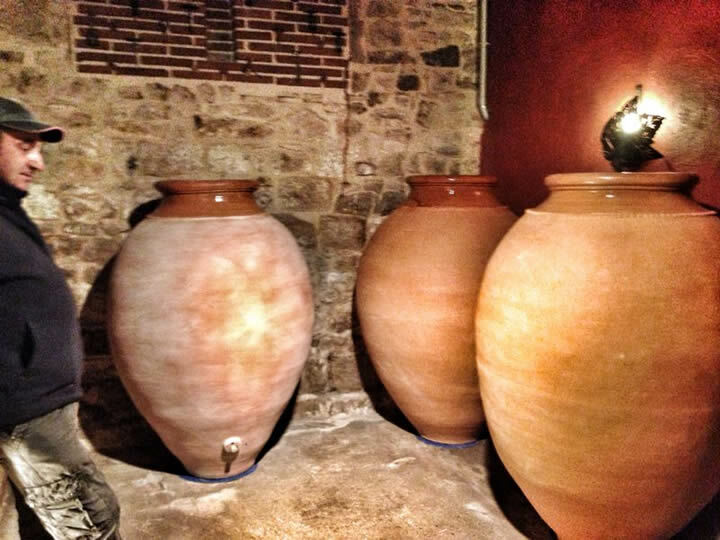 Each clay pot can hold between 150 to 800 litres. 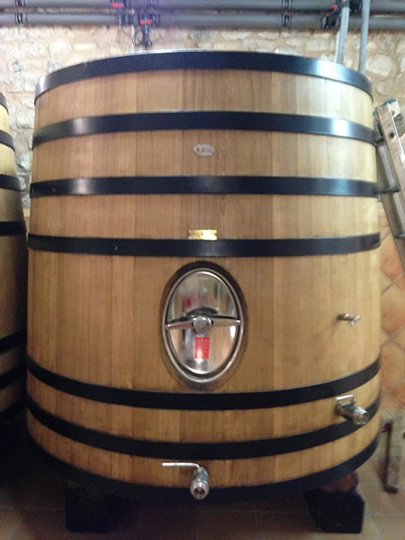 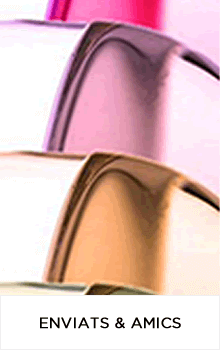 Lastly, we also use several stainless steel tanks with a capacity of between 1000 and 5000 litres. From the terraces of this vineyard comes a large part of the white Grenache that Te la dedico is made from. 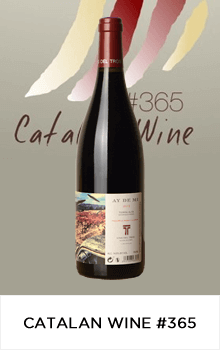 As well, from part of this land with clay soil, the Syrah used for the coupage of Ay de mi is obtained. 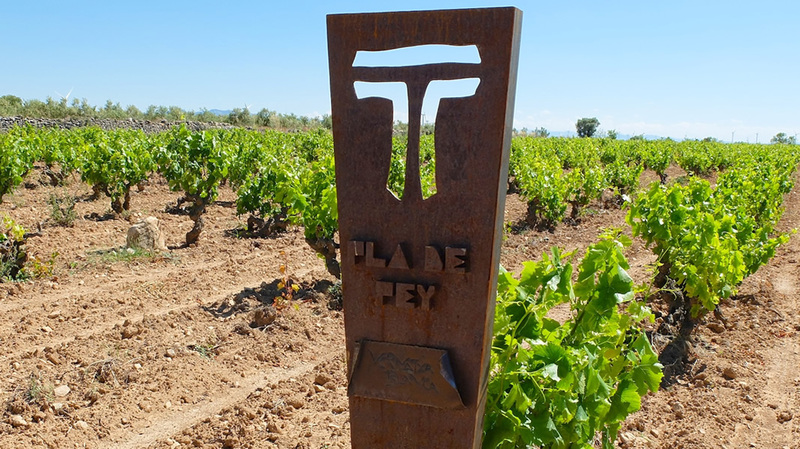 From the terraces closely facing this vineyard the majority of the red Grenache for the Ay de mi is harvested. 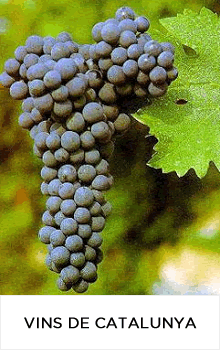 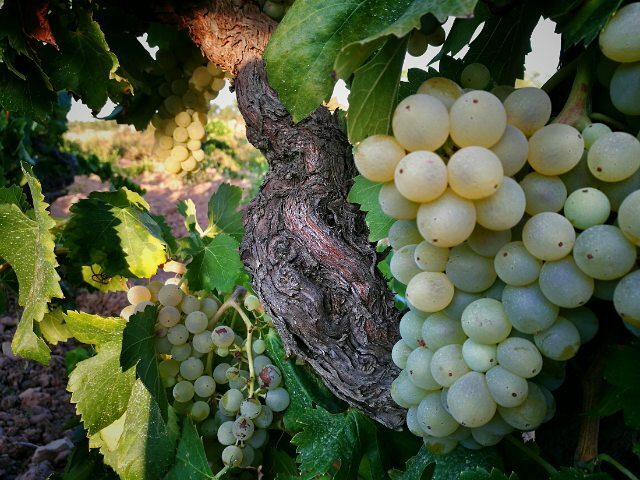 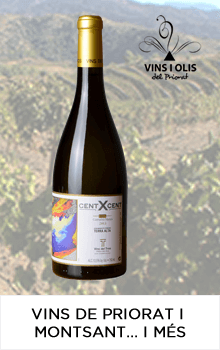 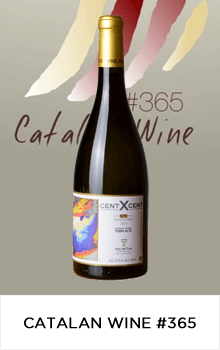 From this vineyard containing vines with an approximate age of 75 years comes the majority of the white Grenache that Cent x Cent is made from. 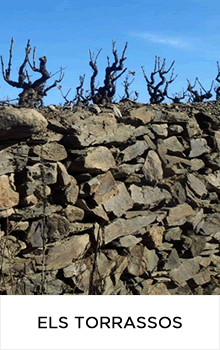 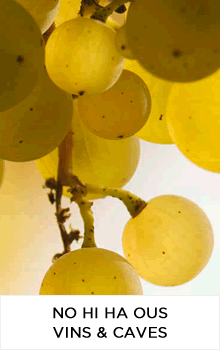 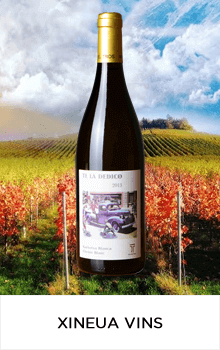 From this small area with white Grenache, an important part of the grapes used for Te la Dedico are harvested. 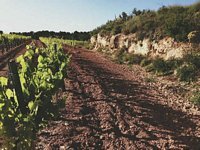 From this vineyard is obtained, on one side, the red Grenache for Señora Carmen and, on the other, part of the red Grenache for Ay de mi.